 "thread-fray-prevention function" that guarantees improved seam quality. The machine is equipped with a computer-controlled single-thread chainstitch button sewing machine. Adoption of a no lubricated machine head eliminates oil stains on sewing products. No oiling is required. Thanks to its computer-controlled feed, the machine now offers 39 different sewing patterns as standard. 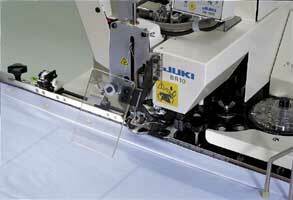 The machine responds to many different sewing specifications with greater ease end flexibility. The machine is provided as standard with a sewing thread tension change-over type "thread-fray-prevention function" to improve seam quality. The machine incorporates a high-speed machine head that offers a maximum sewing speed of 1,800rpm and a button feeder with higher button-supplying capacity for increased productivity. The stepping motor controls the material feed in increments of 0.1mm to ensure accurate button sewing at all times. 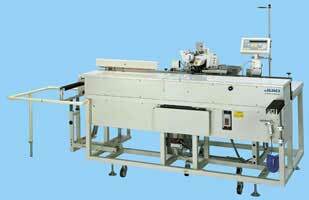 The machine is equipped as standard with a stacker that can accurately stack a great many garments. larger than 16mm	are available by special order. Number of button to be sewn 1~20pcs.